Gas logs are a great way to add the warmth and appeal of a traditional fireplace in a cost-effective manner. Unless you’re building a new home or renovating an old one, putting in a traditional brick fireplace and chimney can be a big project for both you and your finances. Gas log sets are an excellent recourse when looking to add character to your home and have real advantages over the traditional wood logs. 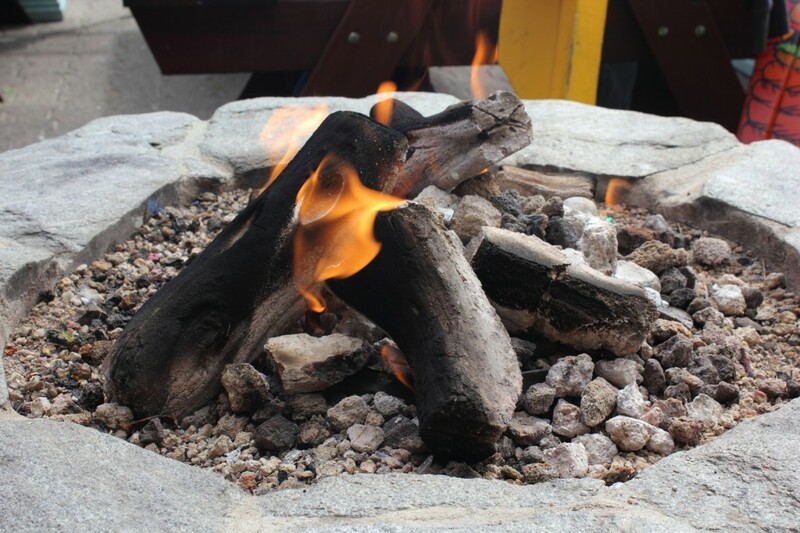 Gas logs need zero maintenance, are easy to install, and boast a variety of shapes, sizes, and styles. Choosing a gas log set for your home means deciding between ventilation options – having the chimney flue open or closed. Vented gas log sets simulate the look and feel of traditional wood fireplaces but offer more aesthetic appeal than heating efficiency since much of the heat escapes through the open vent. In contrast, vent-free sets don’t look as realistic as vented, but they do offer much more efficient burning with all of the heat staying in your home. Please keep in mind that vent-free sets are not for use in bedrooms or bathrooms and must be installed with all flammable objects such as furniture outside a 36 inch perimeter.